Berry picking is not a time to be glamourous. 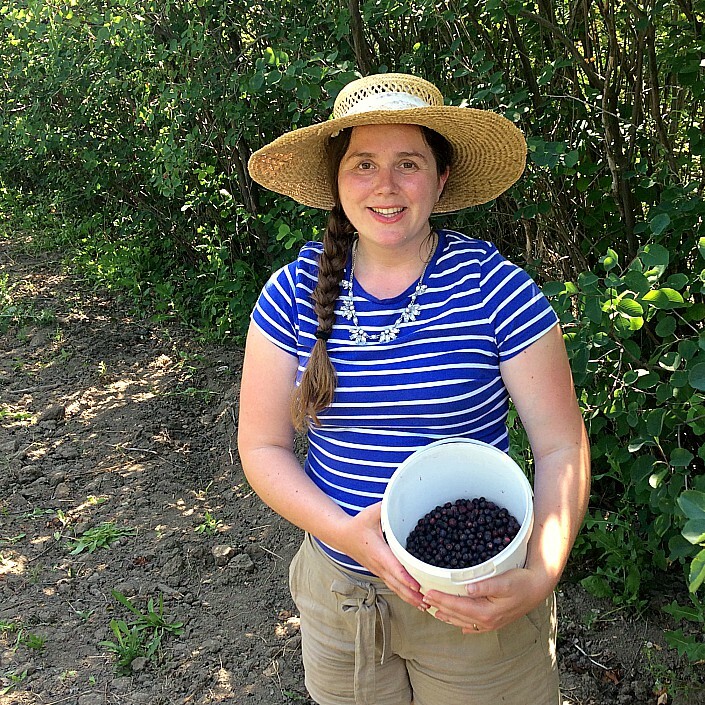 If you’ve been reading this blog for a while, you’ll notice that I’m usually dressed nicely in my berry picking pictures. This is purely for the camera. I assure you I don’t go berry picking like that in real life. 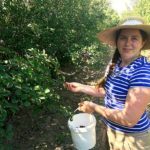 You’ll want to wear a wide brimmed hat, loose long-sleeved shirt, and long pants if you’re going to be picking in the wild. The most hard-core berry pickers (I can’t believe I just strung those words together) tie an ice cream bucket around their waist to free up both hands. You’ll also want to bring a larger pail with a lid to store the berries. The lid is key, as I have been known to cry over spilled berries. This way, when your pail gets too heavy, you can dump the berries into the pail with a lid. Finally, you’ll need sunscreen, mosquito spray, and a huge container of water. Berry picking can take way longer than you think and it’s tempting to go for “just a few more.” My husband has to practically drag me away sometimes. Picking berries isn’t very complicated. 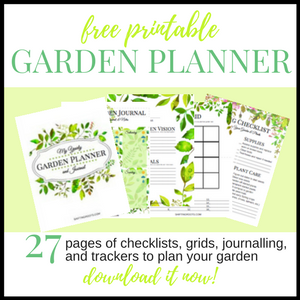 You’ll want to avoid picking leaves, twigs, or any berry that doesn’t look ripe. Generally, if it doesn’t pull off with a gentle tug, it’s not ripe. 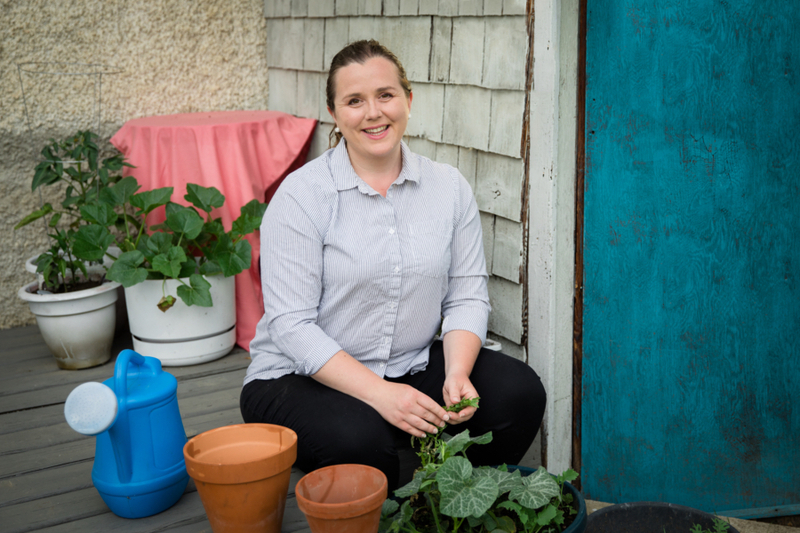 Want to pick fruit from your own backyard? Learn about the 28 different fruit trees you can grow in zone 2 and zone 3. Try to “pick clean” (avoiding the things above) so that you don’t have to spend hours cleaning your berries later. Here’s a little video I made showing you my process. This video was originally posted on the Shifting Roots Facebook Page. Join us there to see more like it every week. Timing is of the essence. 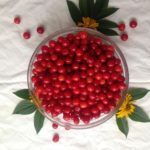 Berries will quickly go bad if they aren’t dealt with soon after you pick them. If you’re short on time, you can pop them into one of Tupperware’s Fridge Smart containers–a total lifesaver for me! However, you really should process them as soon as possible. 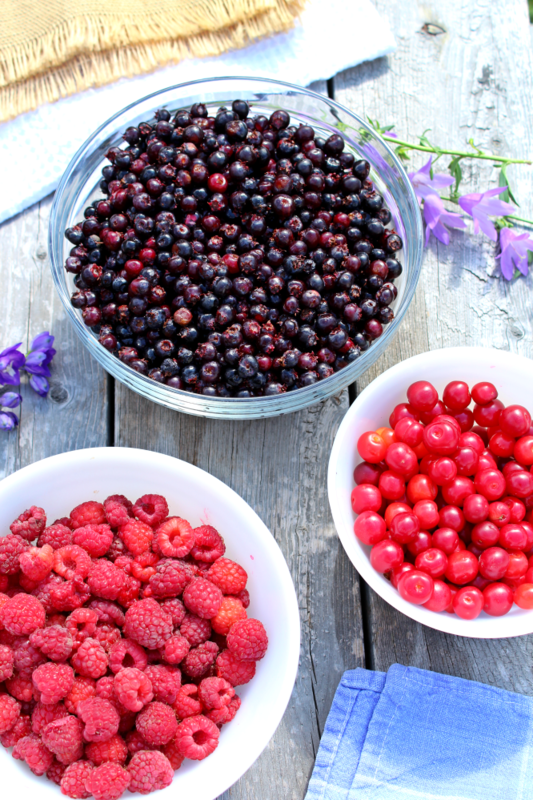 Preparing your berries for canning, freezing, or for making jams and other preserves? Here’s how to clean them so they’ll be ready to preserve. Dump a few of the berries out on a cookie sheet and roll them around to catch any that have been eaten by birds. 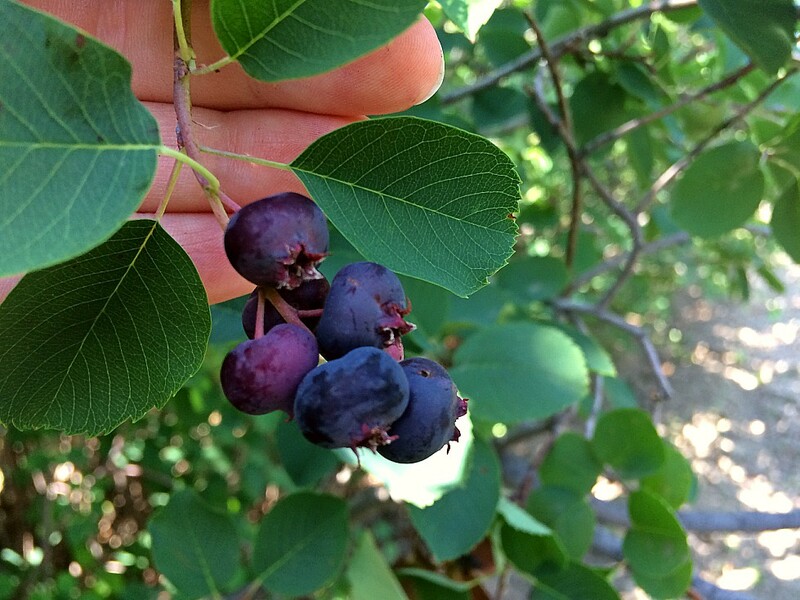 Pick out any small stems or unripe berries. 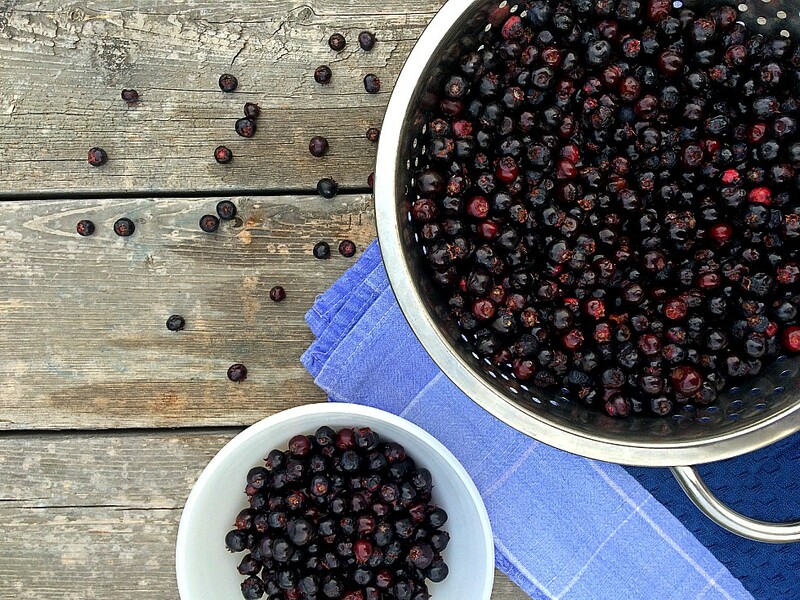 Dump the clean berries into a colander and rinse with water. That’s it. 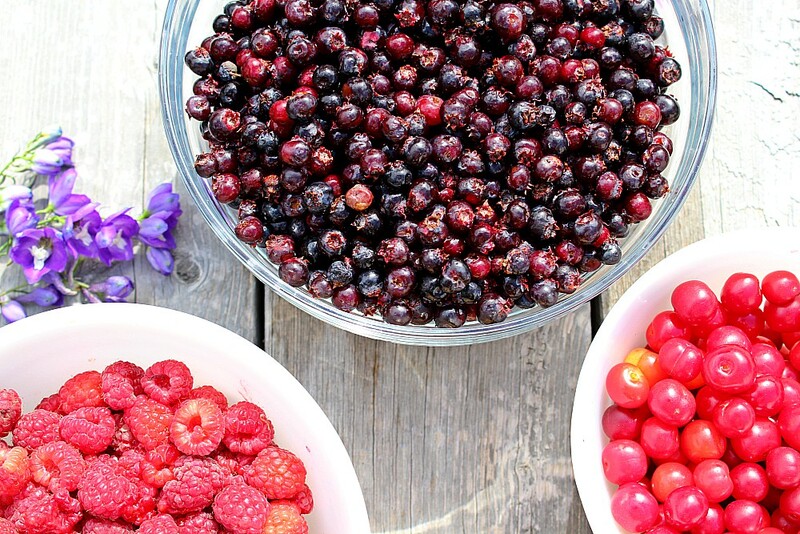 Store them in freezer bags or make them into beautiful jams, pies, and more! 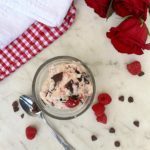 Raspberries are the least forgiving of the berries. They will mould within the day if you’re not careful. 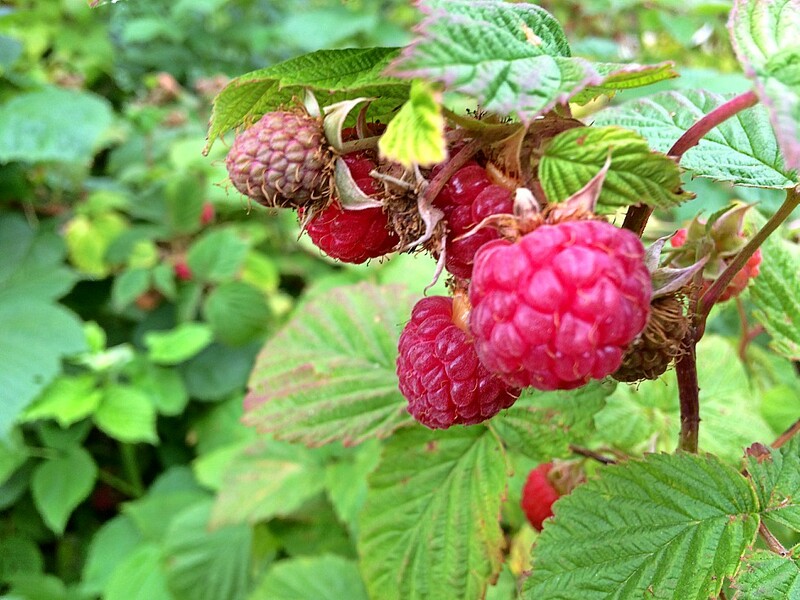 Gently pick out any unripe or overripe raspberries and rinse with water. Stir with a small amount of sugar and freeze. Strawberries, however, are the easiest. Cut all the green tops off of your strawberries. Slice them (or not), wash, and freeze. Done! Sour cherries take more time because you have to pit them first. Since you’re touching every single cherry, there’s no need to go through and look for bird-eaten and unripe ones first. You can pit your cherries with a knife, or use a cherry pitter. Once the cherries are clean, mix with a small amount of sugar to help keep their colour, then freeze. 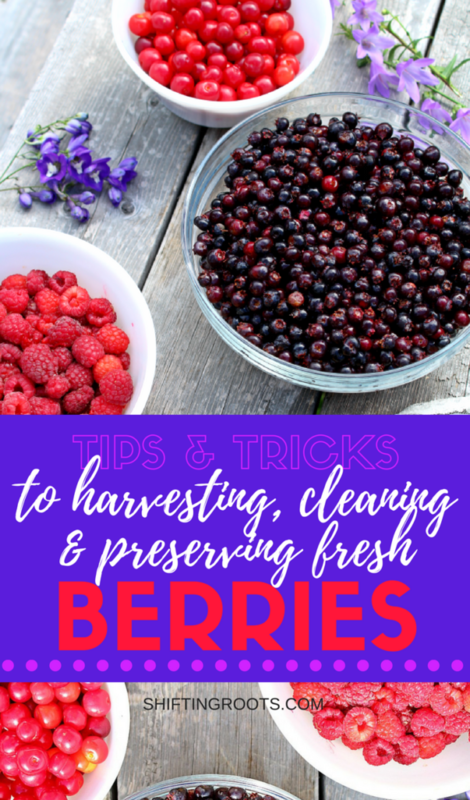 Picking and cleaning berries takes time, but is so worth the effort. They’re wonderful to have in pancakes, jam, and desserts all year long. 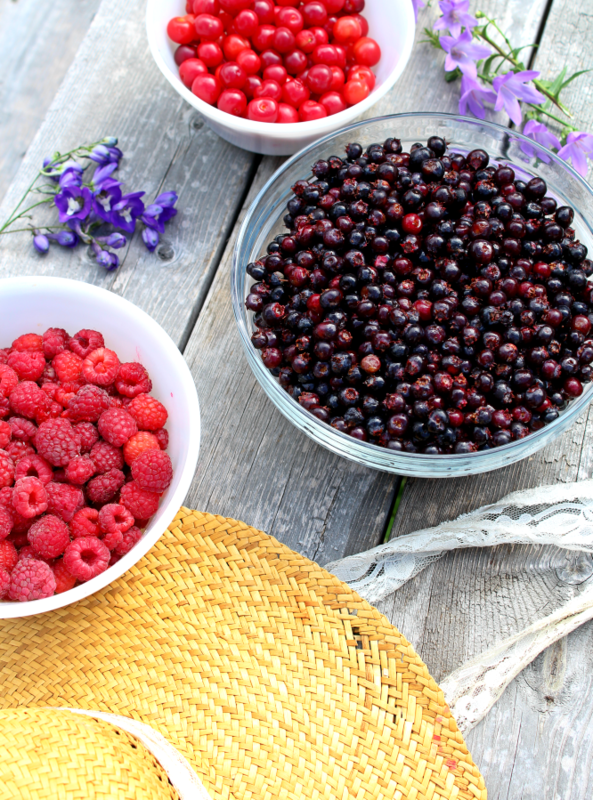 What will you be making with your berries? 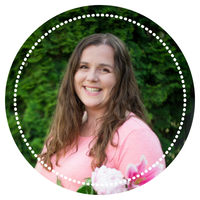 Any tips and tricks to share? Haha my grandma used to be one of those hard-core berry pickers as you call them :) But going berry picking with her is one of my fondest memories. Currently I do not have the possibility to go berry picking but I already made some jam and summer desserts with fresh (store bought) berries. Nothing wrong with store bought! Enjoy your jam making. Great post!! I just learned that I am a "hard-core berry picker"!! Haha! And all this time I just thought having a bucket tied to ones waist with two free hands made the most sense! I totally understand the need to be dragged away from a berry patch. Just. One. More. Berry. Yum! Lol, hard-core berry pickers are the best kind!